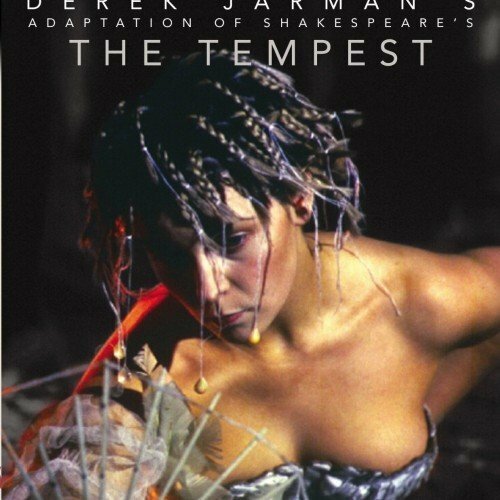 Toyah played the role of Miranda in Derek Jarman’s third feature, a magical re-telling of Shakespeare’s The Tempest. 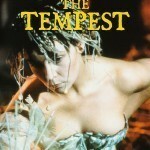 The performance earned Toyah a nomination as Evening Standard Best Newcomer in 1980. 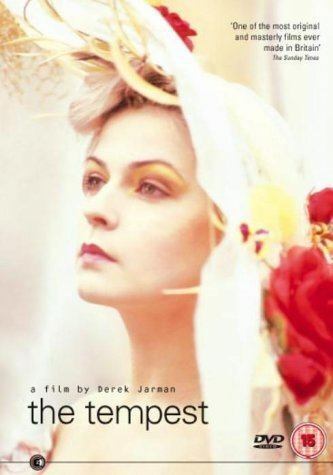 Brooding and darkly laden with heavily symbolic imagery, Jarman’s terrific third feature is considered by some to be the most evocative Shakespeare adaptation ever to reach the screen. 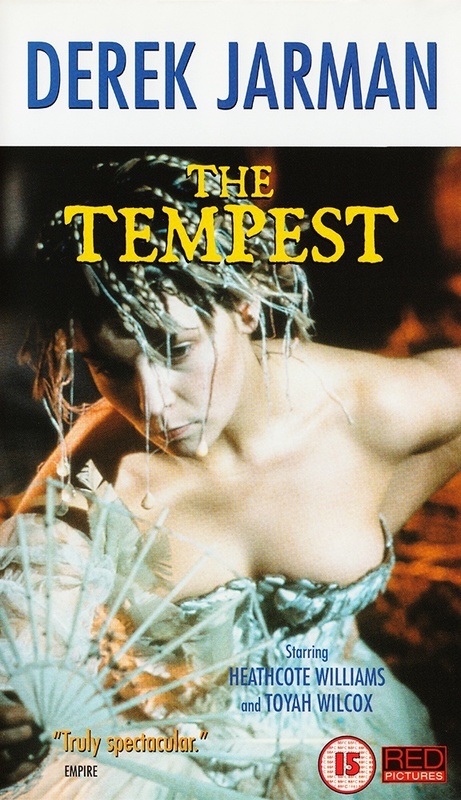 Rich images of shining gold and dark water dominate as furtive magus Prospero converses with – and attempts to manipulate – Ariel, a spirit from the beyond. Stunning performances are delivered by a fine ensemble cast, but Elisabeth Welch and her utterly delicious rendition of ‘Stormy Weather’ steals the show.